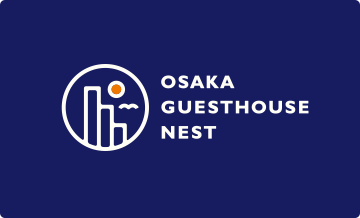 Osaka Guest House NEST is a guest house where you can stay for free or for long. By the time I return, I will provide a space that makes you a friend. "COME AS A GUEST LEAVE AS A FRIEND"
Friday night and Weekend are doing events. 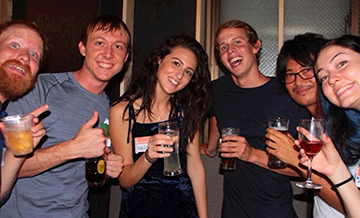 Held "TAKOYAKI party" and "International party". Let's hung out together! 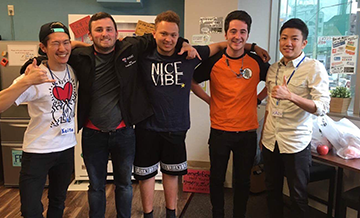 If you find a staff T-shirt, please call out! ! Everyone is very friendly and very close. Let's play a game together! 3 minutes on foot from Teradamachi Station (20 minutes by JR from Osaka Station). Especially recommended for those who want to explore Osaka city. 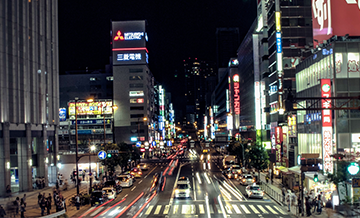 There are many shops in the area so you can enjoy Osaka without worrying about the last train. Anyone can use the shared space on the second floor 24 hours a day! 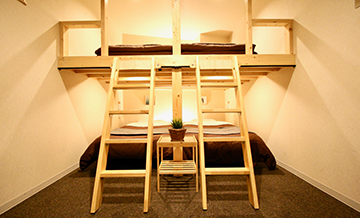 Can accommodate 82 people. 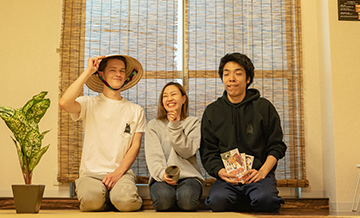 We offer everything from MIX dormitories to female dormitories, Japanese-style rooms for groups and fully-equipped twin rooms.